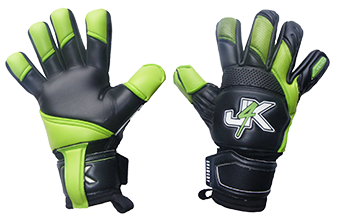 Because goalkeeping is a physically demanding position and can take its toll on your body, it is really really important that whenever possible you wear the current support or protection. From a padded goalkeeper helmet to help prevent possible concusion, to supports to help coming back from injury. One thing we strongly recommend at Just4keepers is that all keepers have padded compression pants, shorts and jersey and that they take to every training session or game, because you just never know when you have to play on a poor surface. As a parent, you MUST insist your goalkeeping child does this!